For increased security, we recommend that you protect your database access by configuring Multi-Factor Authentication (MFA). 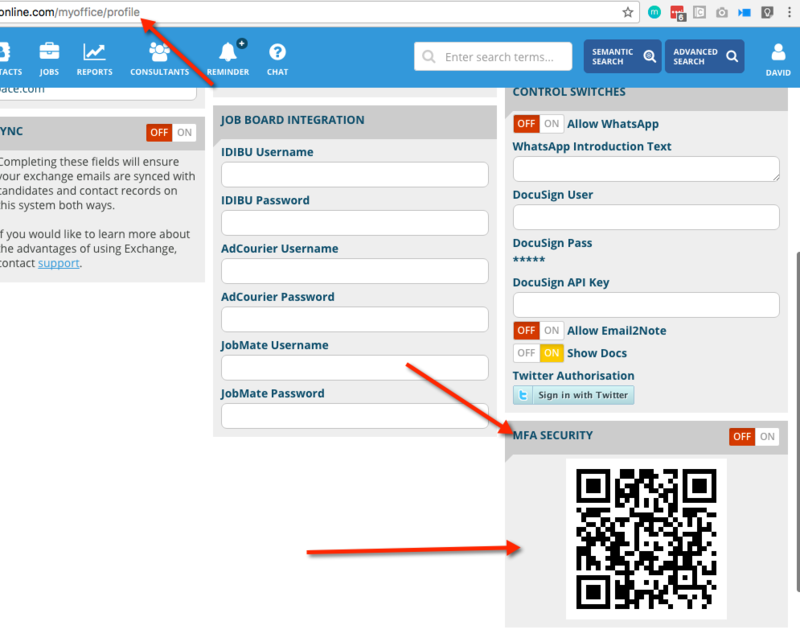 MFA adds extra security as it requires you to enter a unique authentication code from your smartphone when accessing the eBoss database. For MFA to work you will need to first download the Authy Authenticator App to your smartphone. You then scan the QR code located on your user profile page using this app. Once scanned this will be unique to your user account and each time you log in you just need to open the Authenticator on your smartphone to view the generated code. Enter the code on the login page along with your user details to access the database. Once scanned the app will show you a numerical code. This means it has been successfully setup. 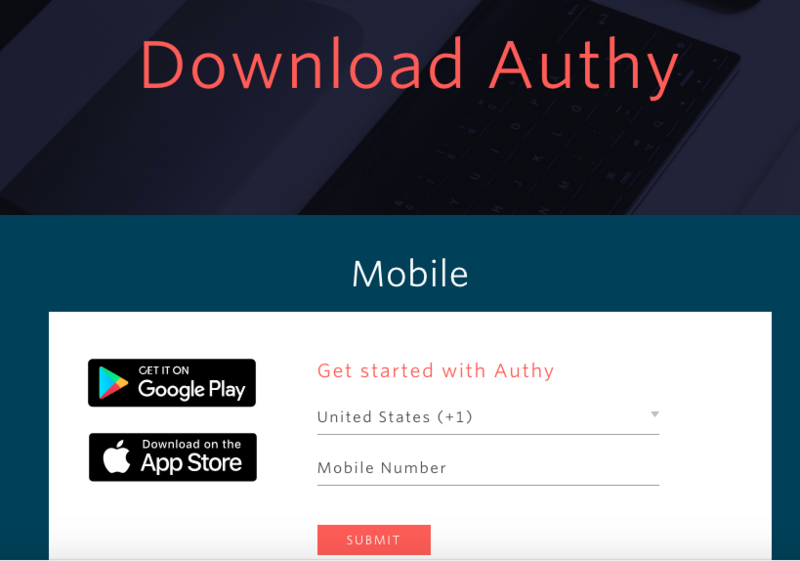 Each time you log in, open the Authy Authenticator on your smartphone and enter the code shown. A new code is generated each time and cannot be re-used.